I feel there is so much pressure to make everyday a ‘good day’ a ‘productive day’ a ‘I did something amazing today day’. But reality is it’s OK not to have a good day everyday. Cause life is tough sometimes, and somedays can feel like the whole world is crashing down on you with no way out ☔️ (and crying about it can be a good thing! You gotta let it all out every now and then!). You are allowed to have a bad day. Cause sometimes that’s the day where mistakes are made and lessons are learnt, or its sometimes when problems arise and you learn to become stronger and more equipped at dealing with them. Whatever a good day is to one person is different to another person. So make your day whatever kind of day it needs to be. Be happy if your feeling the happy vibes, and vice versa. And if you need to talk and someone asks if you are alright -then talk (it can help so much)! Don’t feel pressured to make everyone believe you’re having a good day if you’re not. And I totally get it; that social media is a killer, everything looks so much better on people’s insta, or snaps or fb pics. But you gotta know that most of that stuff, is just the stuff people want you to see. What you need to know is that, that person is actually living a life which has many ups and many downs- just like everyone else. And even if they don’t advertise it that way, it doesn’t mean its ‘peachy’ for them all of the time. But I know that seeing all these productive, ‘something amazing happend’ and super good posts all the time makes you wonder ‘why is my day not like that?’. Reality is your day may not be like that and may not be a ‘good day’ kinda day. However having said what I have said, I do like to try and look for positives in every situation. 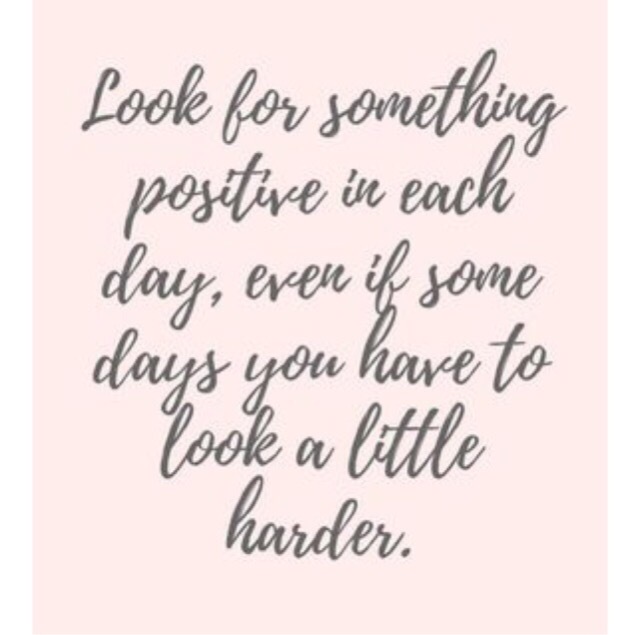 I am a believer that “not everyday is a good day, but there is something good in everyday.” Truthfully you have got to look super hard sometimes, but there will (99% of the time) be some way you can pull something positive from whatever situation or day you’ve had. So when someone asks you how your day was, a friend, parent, partner -whoever, be truthful cause it’s ok not to have a good day everyday. But also make sure you can evaluate your day and differentiate the negative parts from the positive! Grow from every experience you have 🌱. Now go out and have your day-whatever day it may be!